A woman accused of firing a handgun on a busy Lincoln Park street this weekend was in custody for less than eight hours, records show. For nearly 10 minutes early Saturday, responding officers searched the area around Halsted and Wrightwood to find bystanders who may have seen reported shots fired. One after another told the police that they hadn't seen or heard anything out of the ordinary. 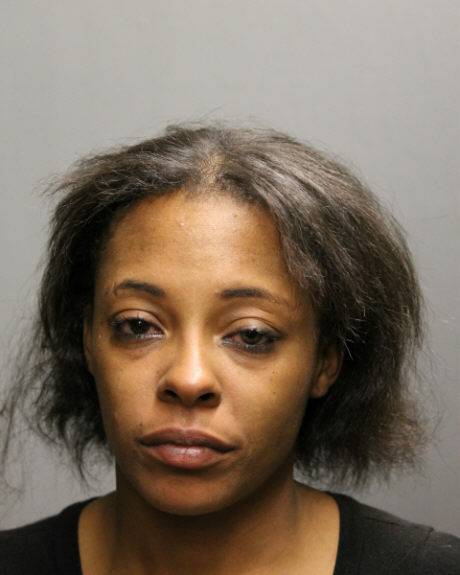 But, 25 minutes after the shots rang out, officers were able to arrest Jennifer C. Stegall of Broadview, at 2610 N. Halsted—the address of the Wild Hare reggae club, police records show. Reckless conduct charges were filed and Stegall, 32, was released on a recognizance bond within 8 hours. No weapon was recovered. Or, as the bystanders would have said to police, "what weapon?" Several groups of witnesses who claimed to have been standing steps from the shooting scene for "five or ten minutes" told arriving officers that they hadn't seen or heard any shooting. Even 7 minutes after neighbors had called 911, officers continued to look for someone who'd speak with them. "I'm standing here with three citizens who did not hear anyone shooting," an officer said. "They been outside for about 10 minutes." Finally, around 2:10AM, officers received clothing descriptions and paths of flight taken by individuals who had been at the shooting scene. Stegall was taken into custody at 2:25AM.